I bet you didn’t see that coming…but really, If you want to have blogging success you need to do this! Overwhelm is a real thing in online businesses. There is always more that could be done. More products to create, more blog posts to write, more opt-in pages to build, more clients to connect with, more, more, more. And one of the biggest contributors? Shiny object syndrome. Hey, look a squirrel! If all else fails, simply stop paying attention. Get off the mailing lists that endlessly promote the latest and greatest idea. Stop reading the blogs and visiting Facebook groups. Don’t click on ads. Limiting your access to these things will save you time and protect your sanity. Before you know it, you will be earning more and working less. This is ultimate success! 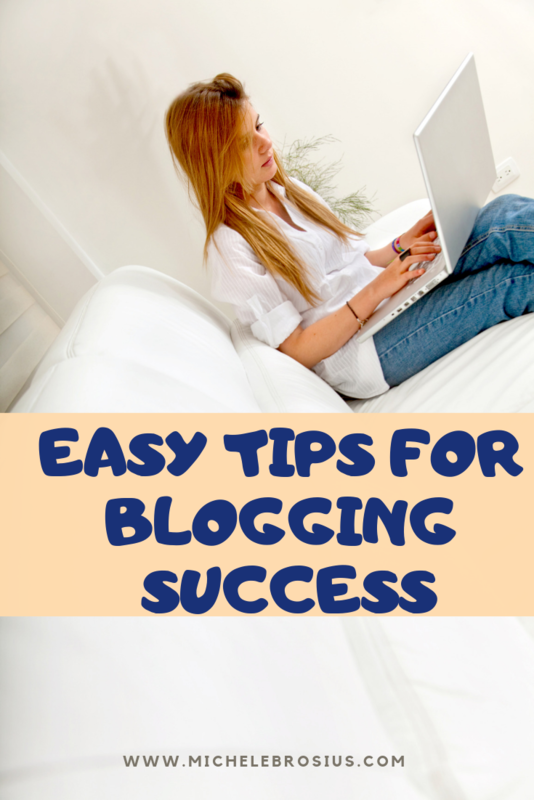 What are your best tips for blogging success?